B.o.B BEST HIP HOP ARTIST! Big ups to B.o.B., way to hold it down for the A man! Keep bringin that heat bruh! I really need a camera...forreal the last one I got was a cheap one from Walmart four years ago and that thing didnt even last!!! SICK DANCE REMIX OF AEROPLANES! I went to B.o.B's concert in Dallas and it was amazing. You are so real and you actually feel what you sing/rap about. The freestyle about all rappers talking about patron and swagg really designated with me "Talkin bout patron and swagg, patron and swagg, no wonder why kid's are growing up bad"
i love the airplane and love you! keep up making great and cool songs... waitin for another one! yoo whats good,when we gonna here another generation lost track, and so does obama know your name yet? which planet was u actually born on ? your changing music forever , love it :) !!!!!!!!! Hi! I'm a guy from Latvia ;D I think you're really talented - you are different from other artists ;p good luck in future carreer! 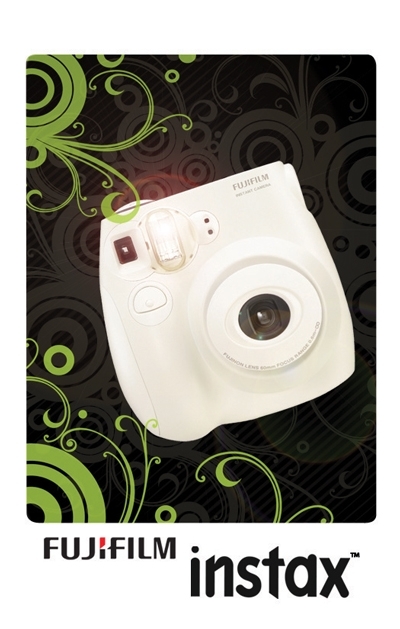 I really need a wish right now so I can be randomly picked to win this camera.